At the foot of the mountain, a shallow stream tumbles over rocks and pebbles. Distant sounds of birds of prey and grouse. Waterfalls. Higher in the mountains more waterfalls. Echoes of distant bird song against the cliff walls. 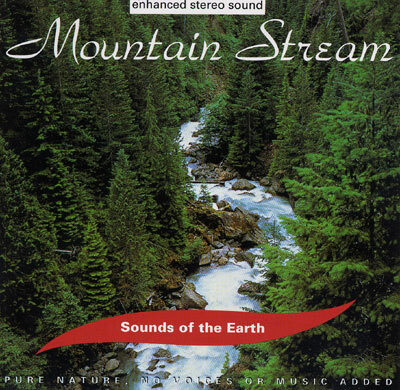 Just Nature Sounds - No Music!